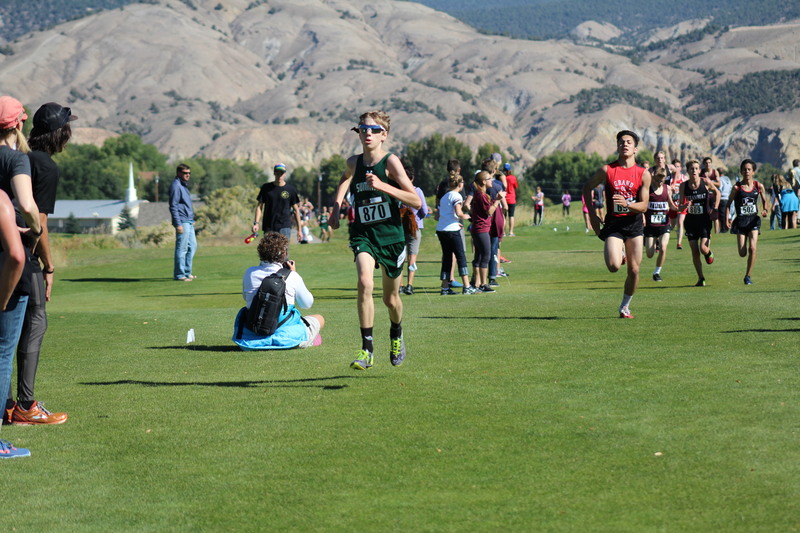 Our fall weekends have been really busy with cross-country meets. Unfortunately, the middle school and high school only have two overlapping meets but Scott and I are making it work. 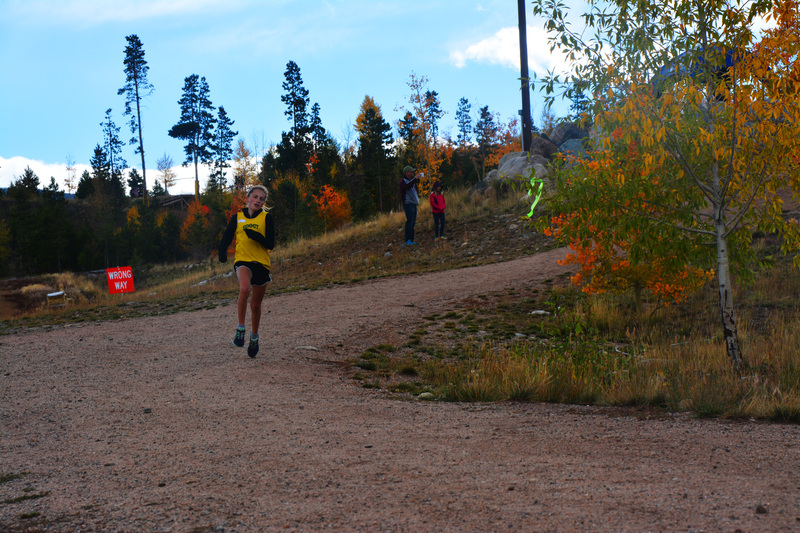 So we are mostly doing this…..
and lots of this…..(below…Alice coming in fast for a second place finish). 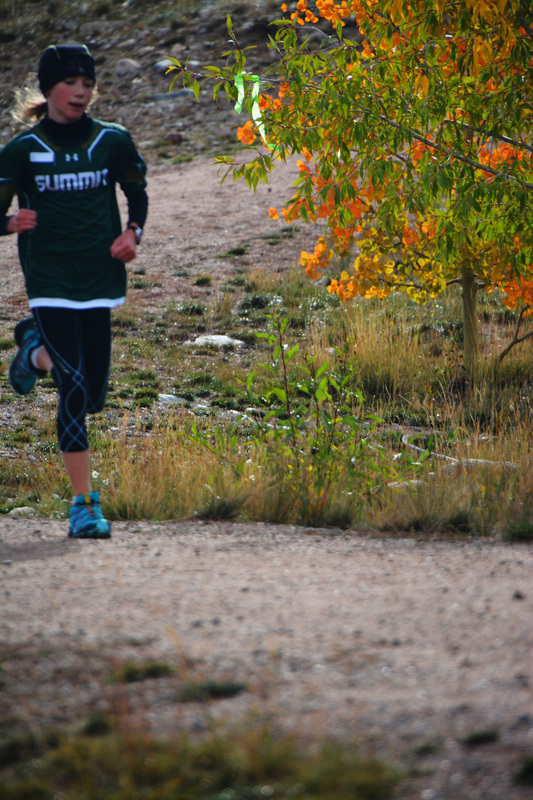 No complaints here…is has been a gorgeous fall for running and we couldn’t be prouder of our all our kids.